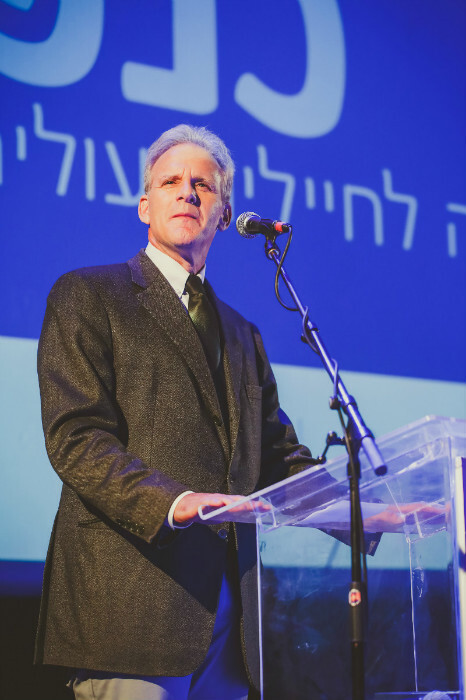 Member of Knesset, Michael Oren, a true champion for Israel's lone soldiers and a former lone soldier himself, speaks often about the challenges lone soldiers face as well as the importance of creating solutions. MK Michael Oren introduced a bill to increase the salaries of lone soldiers. 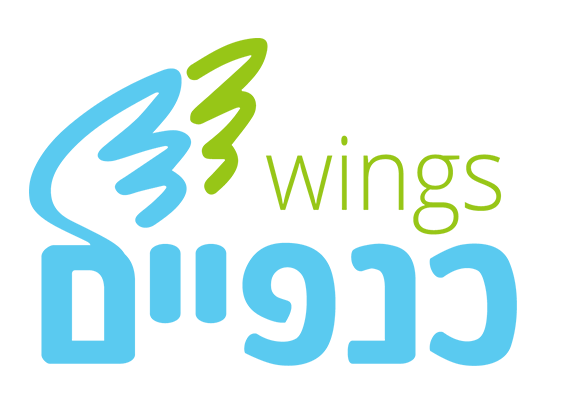 The bill was passed in Knesset on July 13th, 2016. He has introduced three additional bills, all intended to further enhance the benefits for lone soldiers. 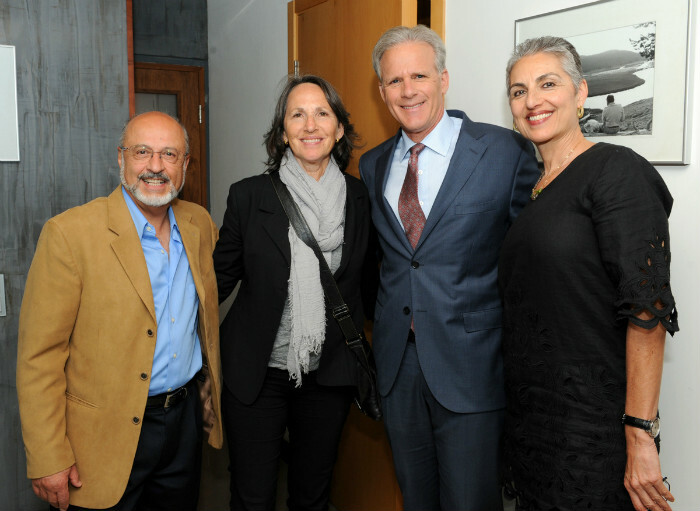 Michael Oren is also the head of the Knesset's caucus for Lone Soldiers in the IDF. 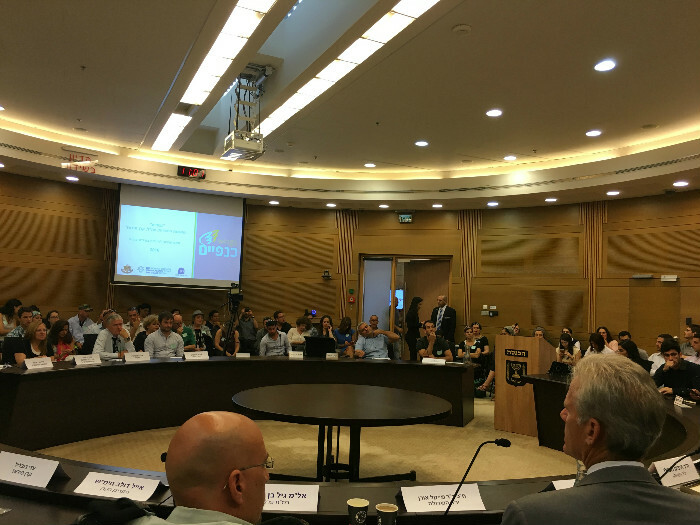 The caucus convened on June 6th to discuss ways to integrate lone soldiers into Israeli society as well as overcome the challenges faced by lone soldiers after army service when many are compelled to leave Israel. After the June 6th caucus meeting MK Michael Oren wrote, "Soldiers who are protecting Israel's security shouldn't have to worry about being financially protected. Soldiers who are serving a mandatory army service should be guaranteed a respectable standard of living. Lone Soldiers represent an extraordinary contribution to Israel. Inspired by Zionism, young Jews from the world over volunteer to defend their homeland, often at great sacrifice. As a former Lone Soldier, I firmly believe that Israel must do its utmost to ensure that these brave young people receive their fullest rights both during and after their IDF service." 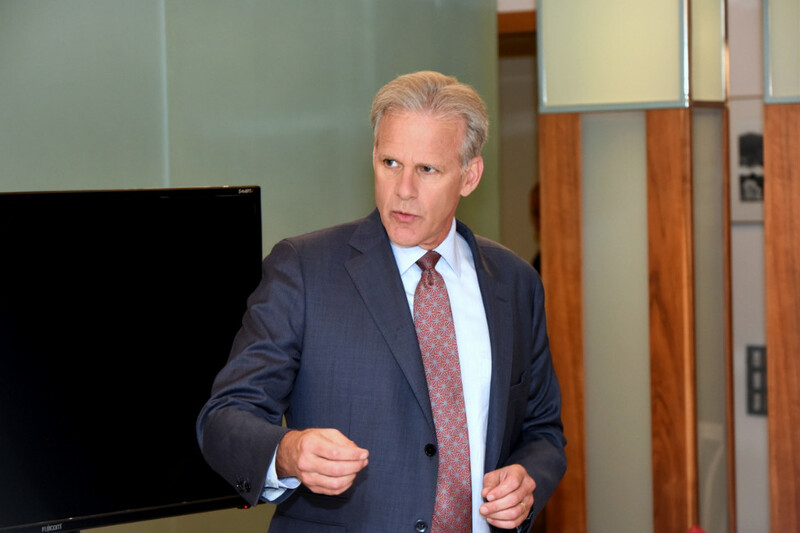 We applaud the work of Michael Oren and look forward to his continued support in helping lone soldiers!